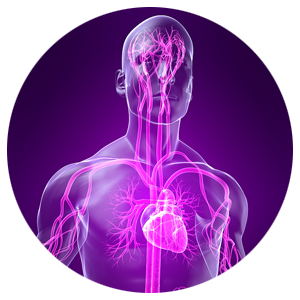 Did you know that chronic pain is a disease of the nervous system? It's true. Chronic pain alters nutrient, amino acid and neurotransmitter metabolism, and is resistant to most medical treatments. 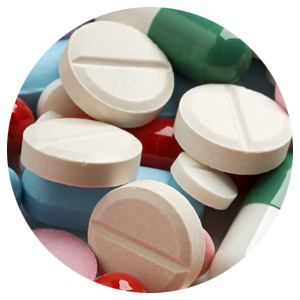 Common pain medications often try to "mask" pain signals rather than address its root cause. 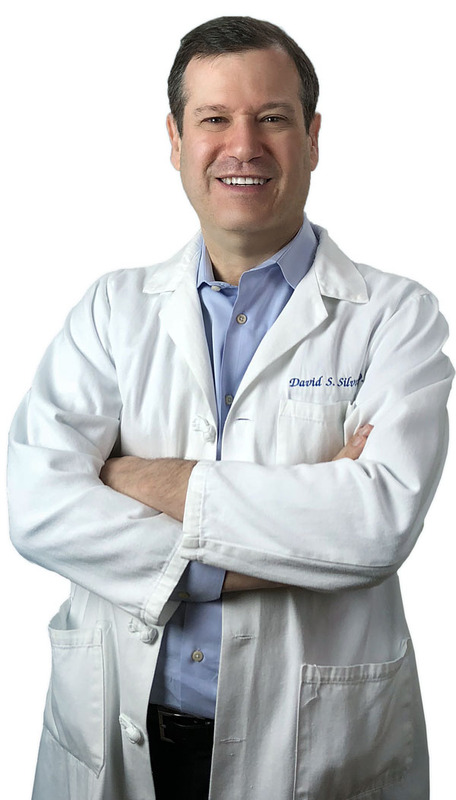 Over the past decade, scientific research has focused on the underlying physiologic changes created by chronic pain and has revealed that specific amino acid based medical foods can improve the body's ability to reduce pain and inflammation from within. Theramine is a medical food designed to address the underlying amino acid deficiencies associated with chronic pain disorders, and has been recommended by physicians and dietitians for over a decade. Theramine is a drug-free product specially designed to supply the nervous system with the fuel it needs to meet the increased demands of chronic pain, and has been shown in multiple clinical trials to be effective without causing dangerous side effects. Theramine uses patented uptake absorption technology to replace depleted amino acids and neurotransmitters, helping support a distressed nervous system. 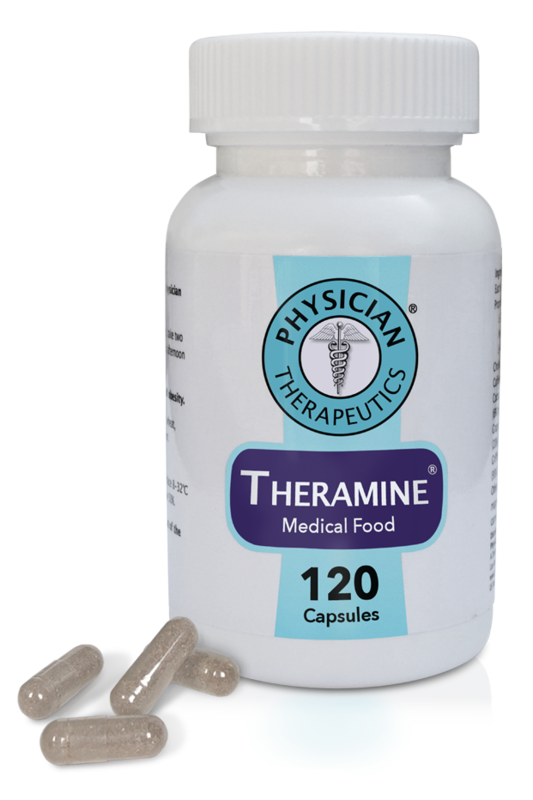 Theramine restores the neurotransmitters used in pain control, helping to bring your nervous system back into balance.